EDINBURG — The council will discuss several items behind closed doors during a meeting next week that could affect the employment of the city manager and possibly launch an investigation into a company tied to a council member previously accused of profiting from city coffers. Edinburg’s agenda was amended Friday to include an executive session item to discuss and possibly take action on the duties and responsibilities of City Manager Richard Hinojosa. Since the new administration took over almost seven months ago, more than 30 employees have parted ways with the city, according to former Hidalgo County Justice of the Peace Mary Alice Palacios, who was protesting the staffing changes at Edinburg’s state of the city address earlier this year. “We are actually doing it for the 33 people who lost their jobs, who were either forced to resign or they were terminated — people that have been here for more than 21 years,” she said about the group of protesters who attended the address donning red shirts calling for a recall election. Palacios is one of the council’s biggest critics. She sparked a voter fraud investigation into the city’s 2017 municipal election, which has already yielded five arrests. It is unclear how many employees have been terminated since the minority faction on the council took over after a contentious election in November. The Monitor previously requested a list of all staffing changes, but the request has yet to be fulfilled. Some of Edinburg’s most high-profile terminations include four employees at the Edinburg Economic Development Corporation — though it’s unclear who made those decisions — and the firing of former city spokeswoman Irma Garza and EEDC Executive Director Gus Garcia. The issue is further complicated with the announcement that the city hired former McAllen Grants Director Carla M. Rodriguez as an assistant city manager earlier this week. Rodriguez is expected to join Sonia Marroquin as an assistant city manager to Hinojosa, Edinburg spokeswoman Cary Zayas said. Hinojosa took over the city manager position after former city manager Ramiro Garza departed from the city in 2015. 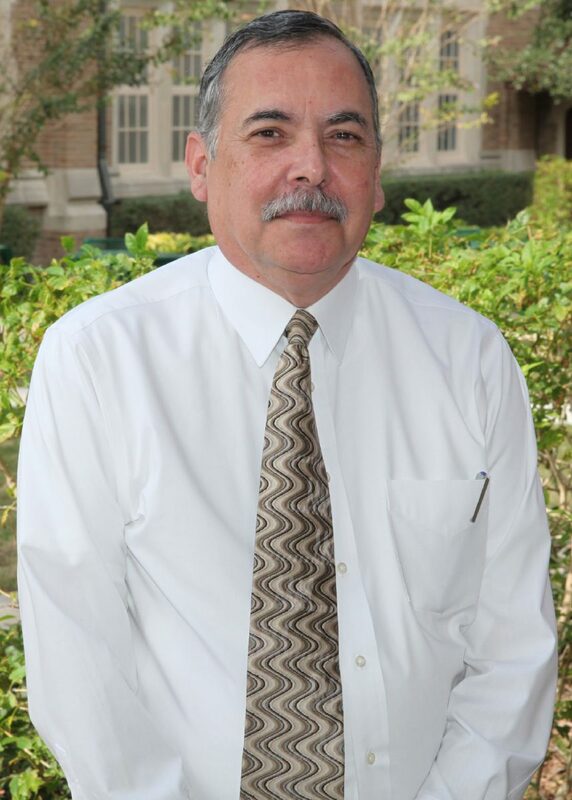 He has worked for Edinburg on and off since 1975, serving in various capacities for almost two decades, including as planning and zoning director and city planner. Council members will also discuss a possible investigation and inquiry into J&M Valley Investments, LLC, otherwise known as Superior Oil and Lube. The company is reportedly owned by Edinburg Council Member Homer Jasso Jr. who was recently in trouble for conducting business with the city through a tire recycling business in which he had a 15 percent stake. It remains unclear why the council is looking into the company. Council members are also set to discuss possible litigation with a construction company tied to councilman Gilbert Enriquez. Enriquez Enterprises built several of Edinburg’s buildings, including city hall, which reportedly have issues now.